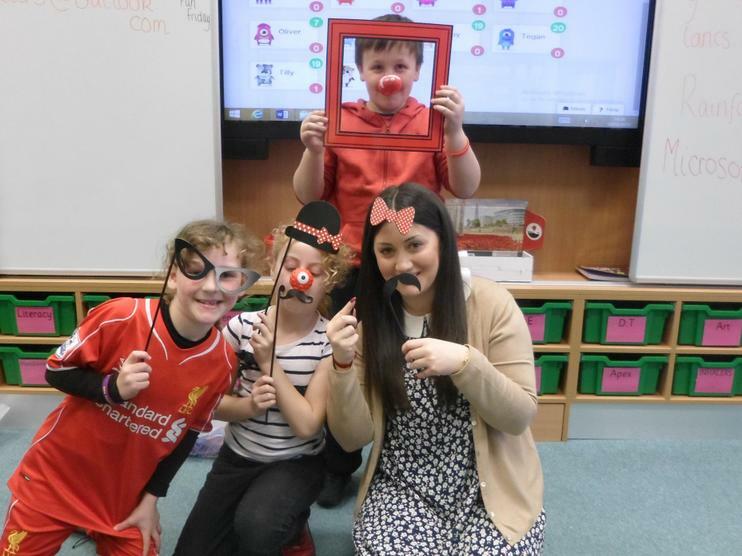 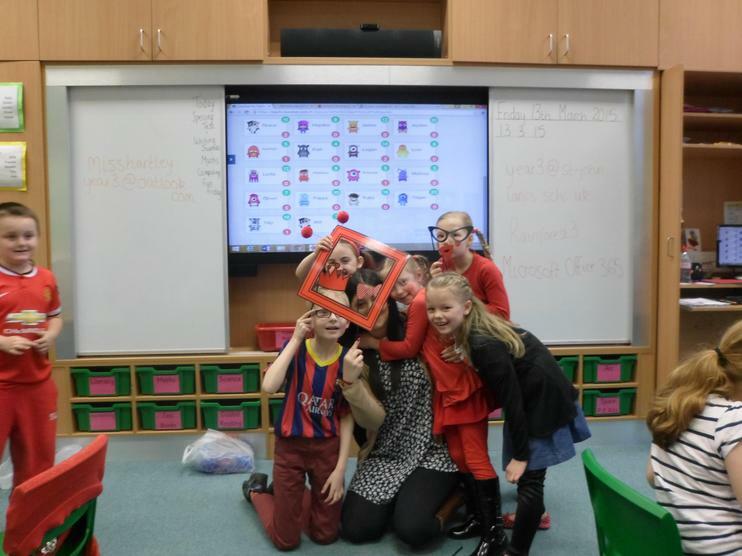 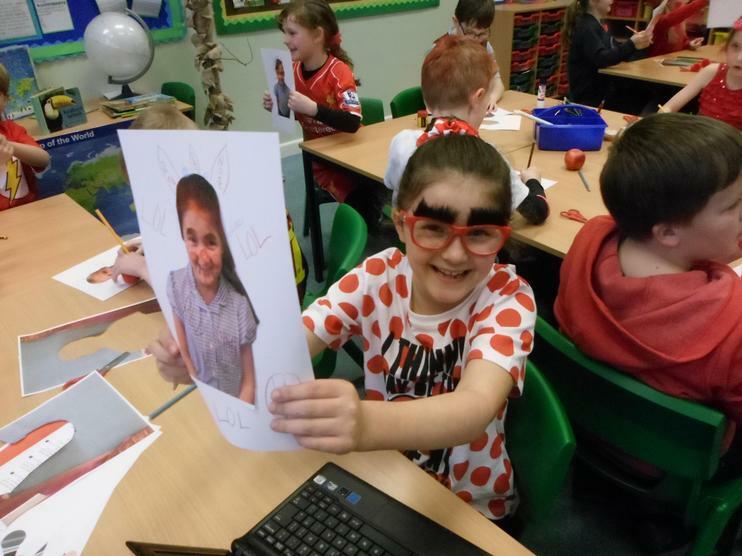 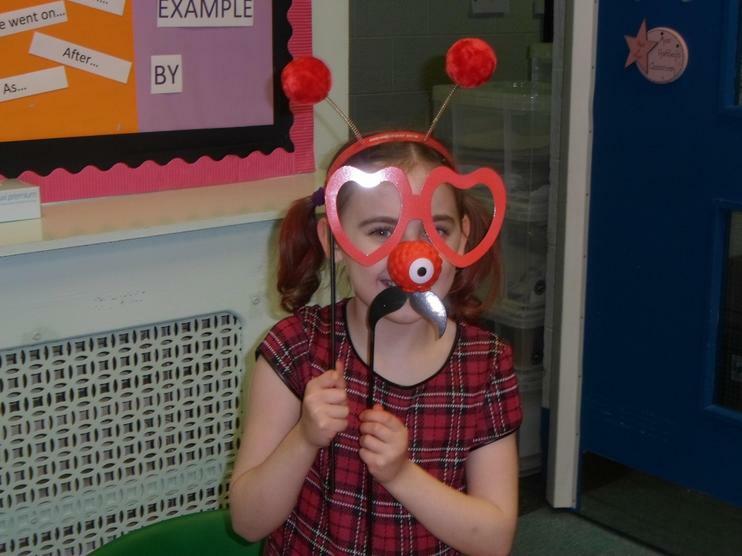 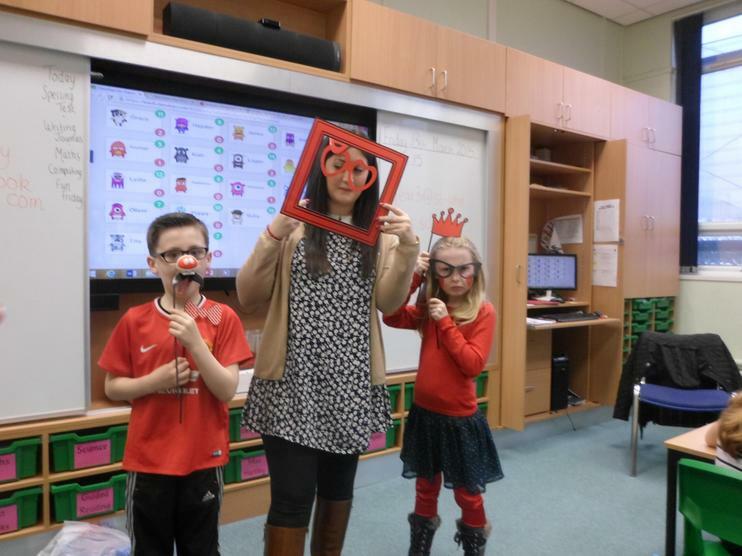 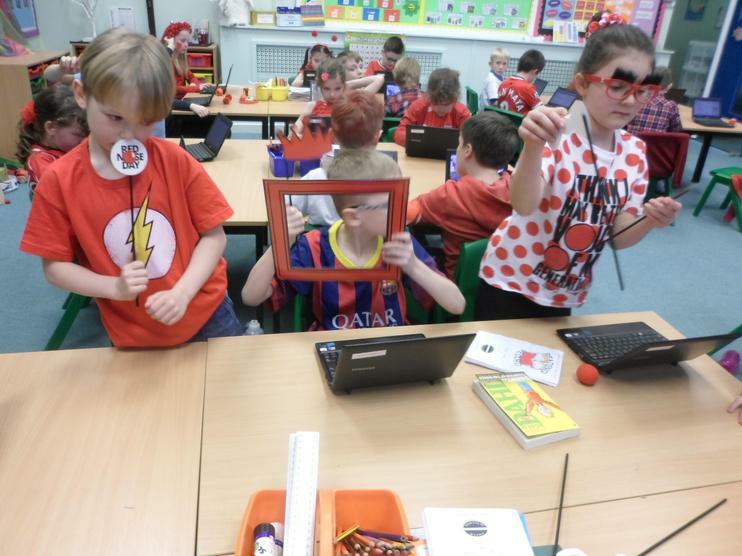 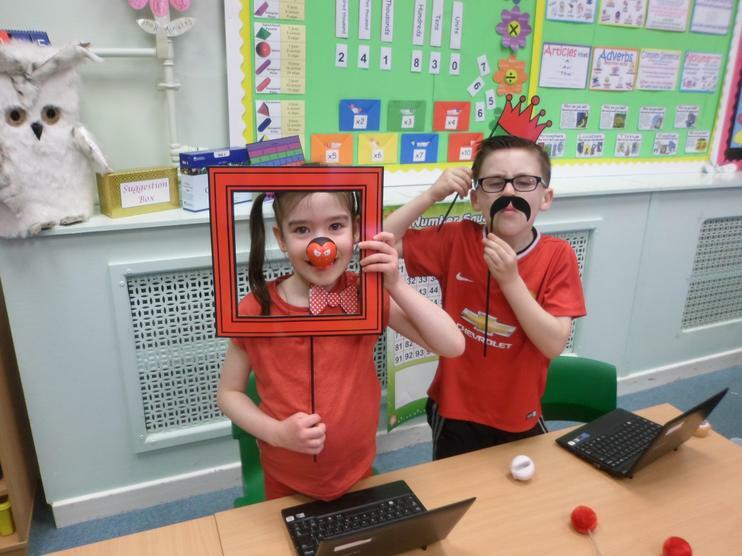 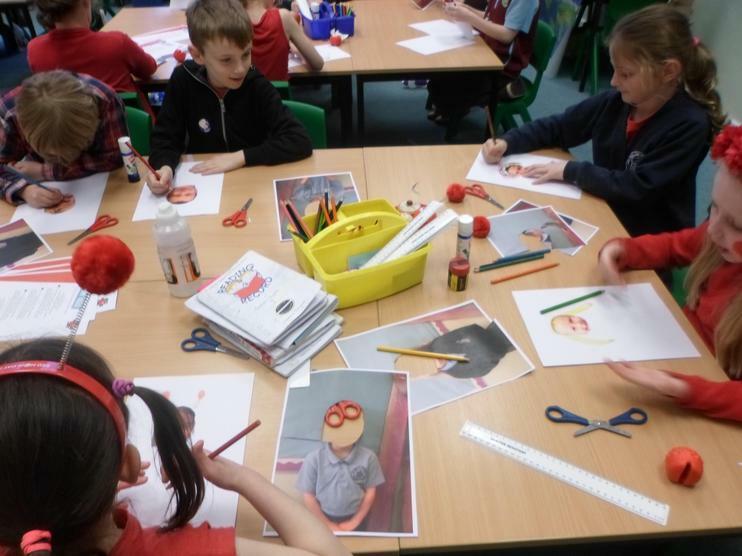 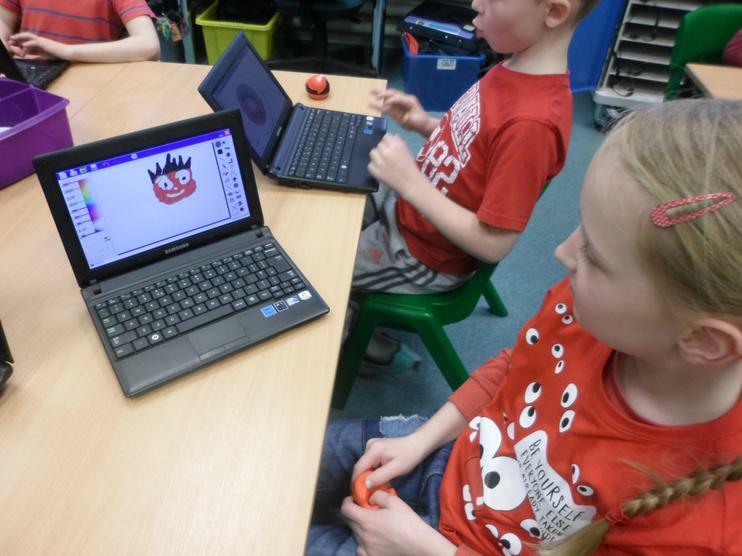 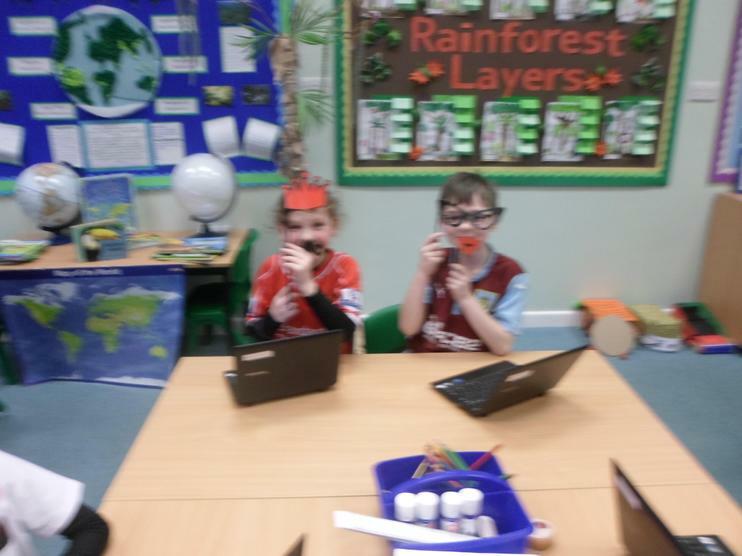 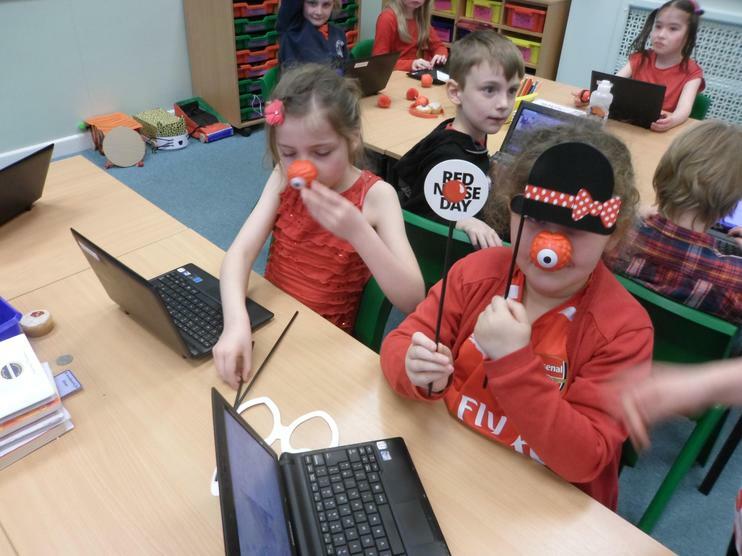 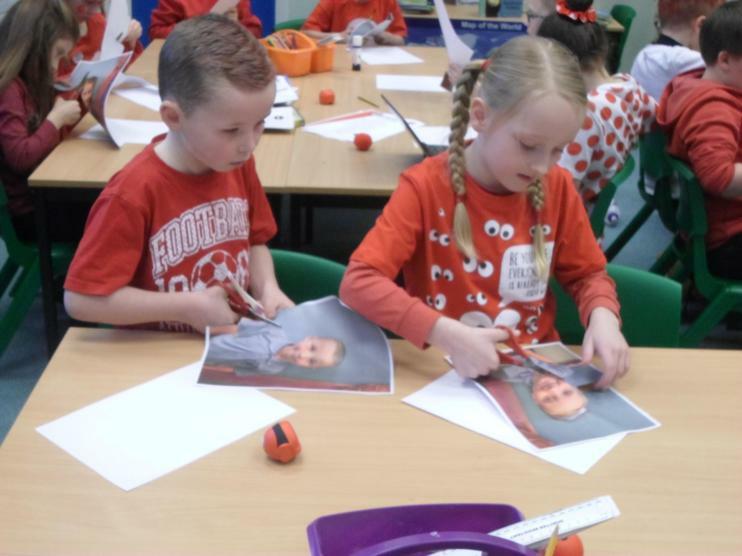 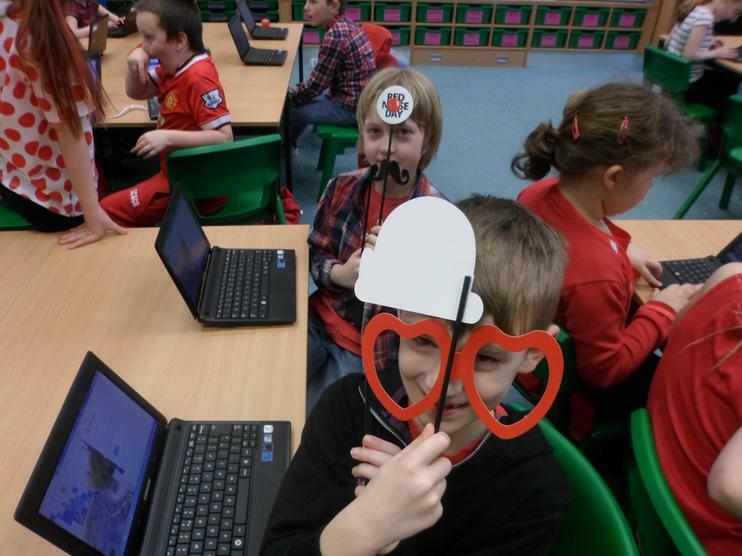 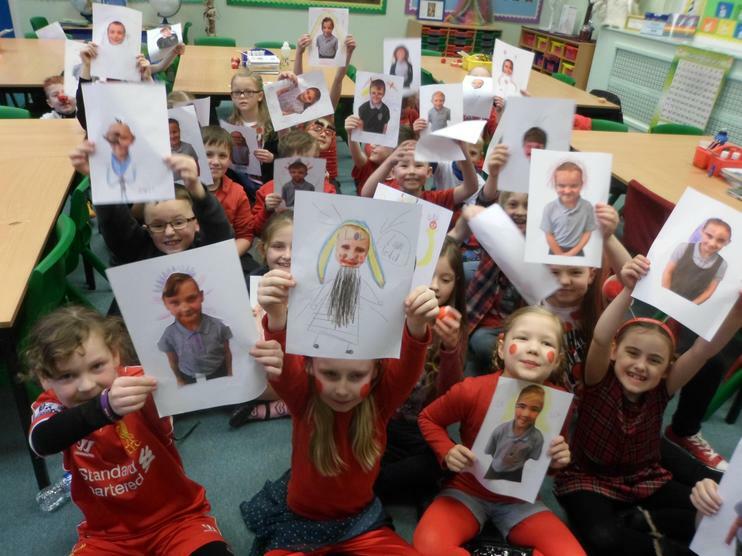 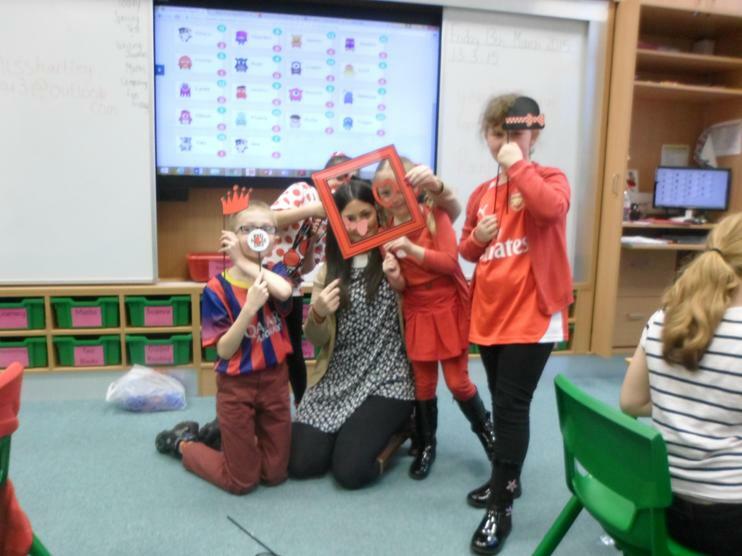 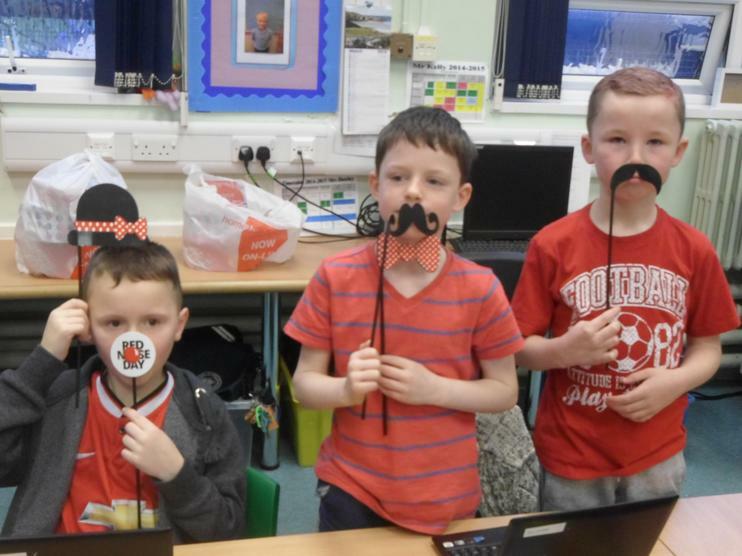 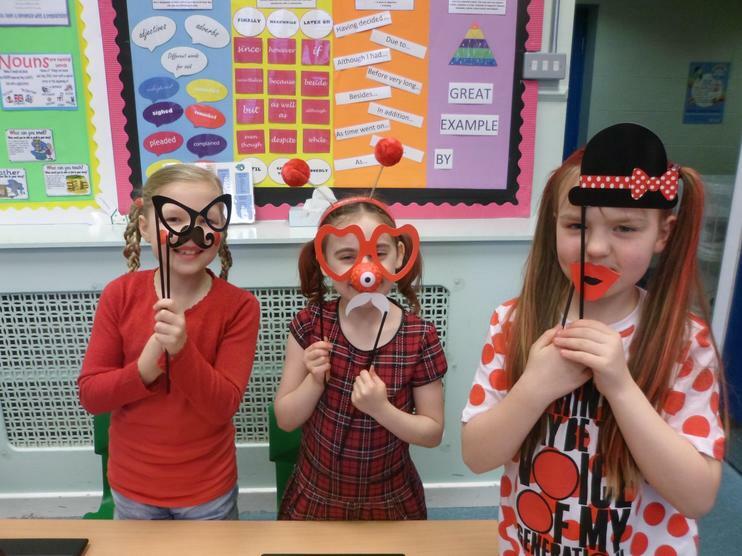 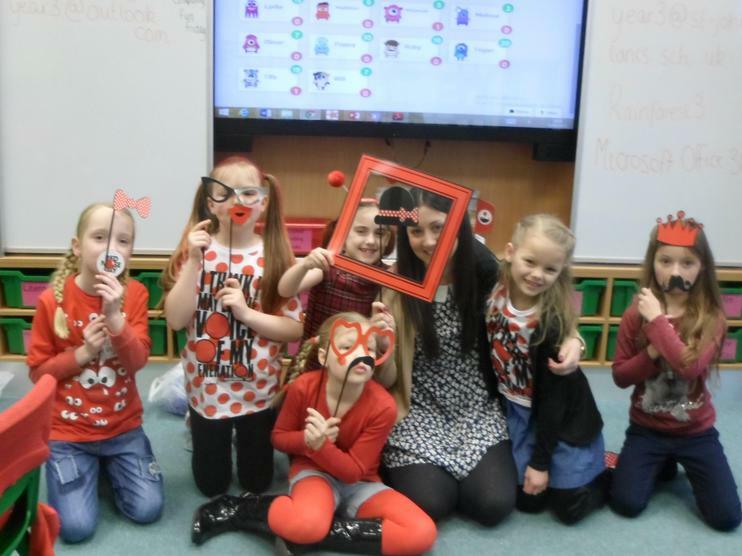 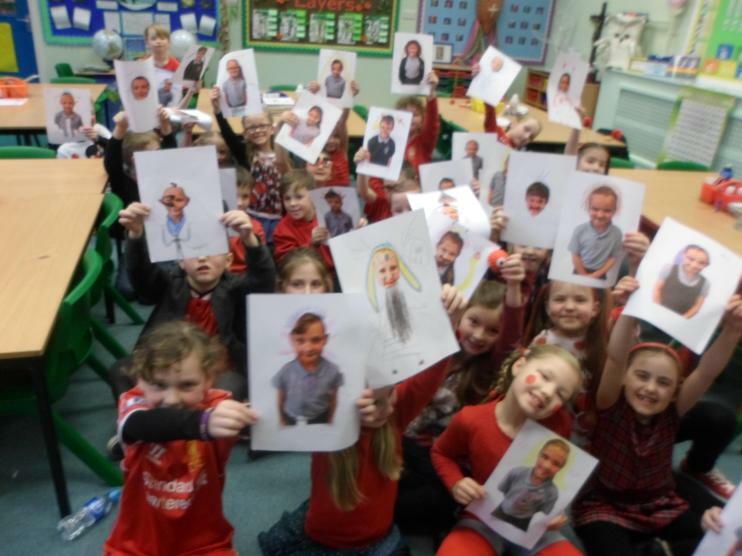 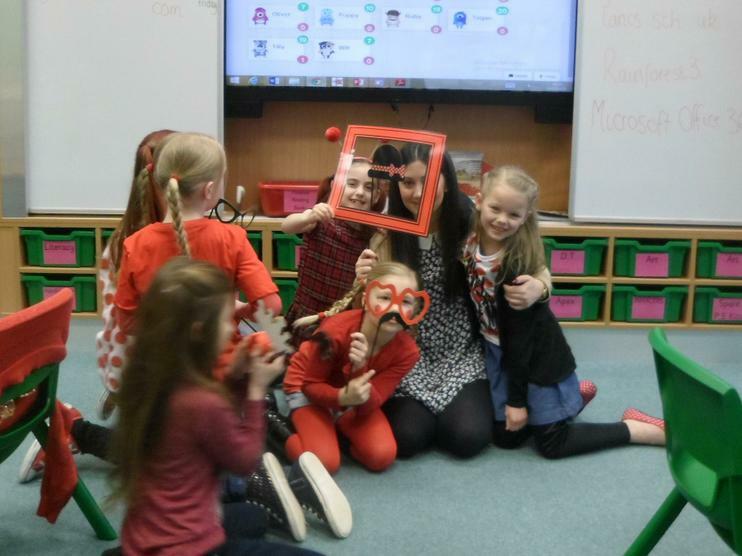 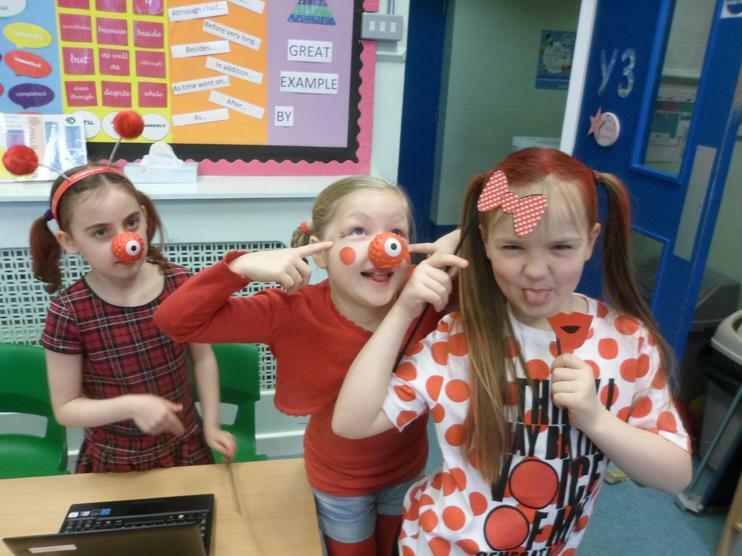 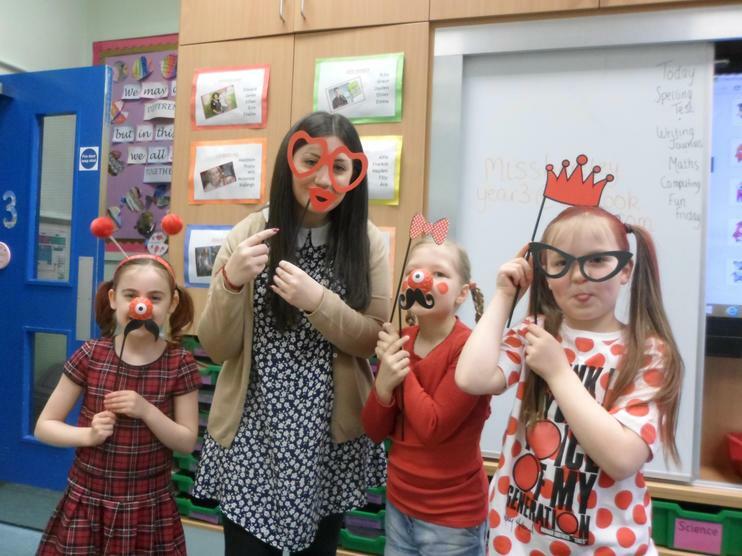 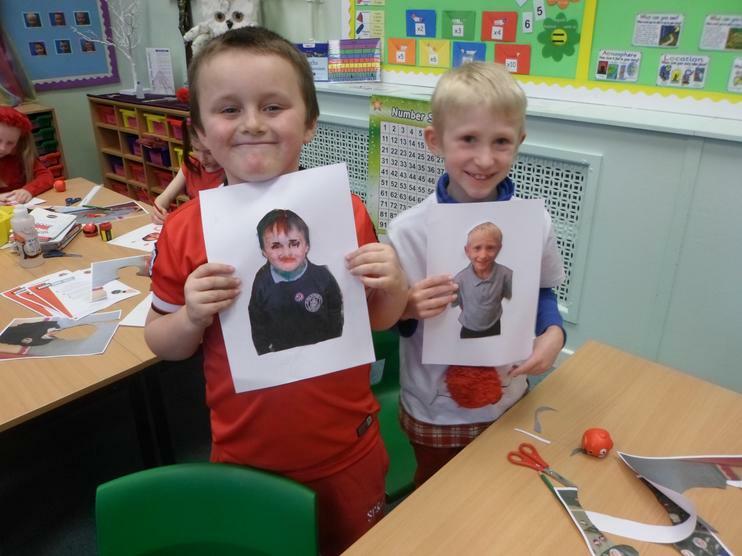 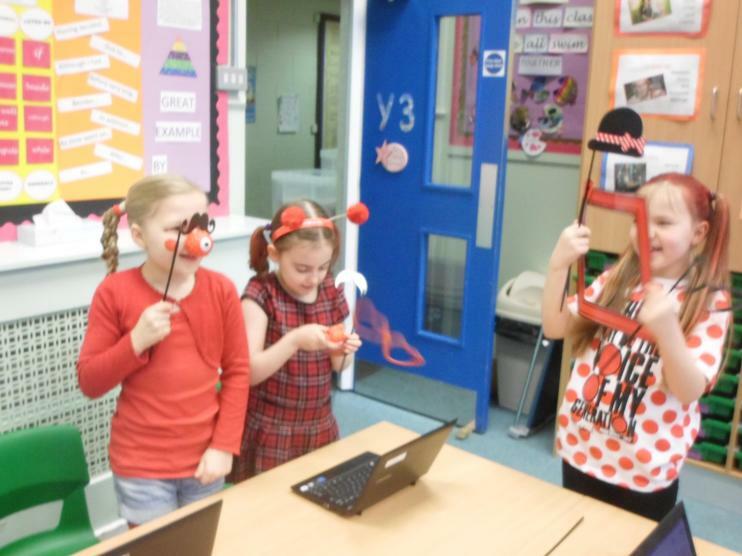 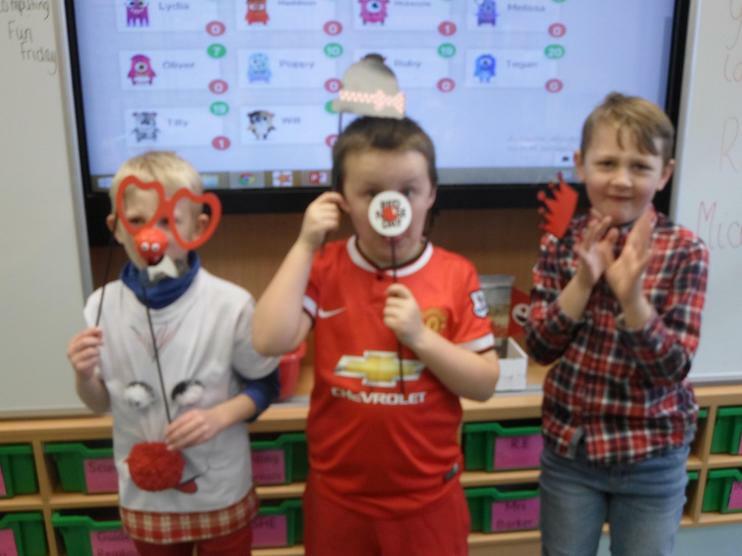 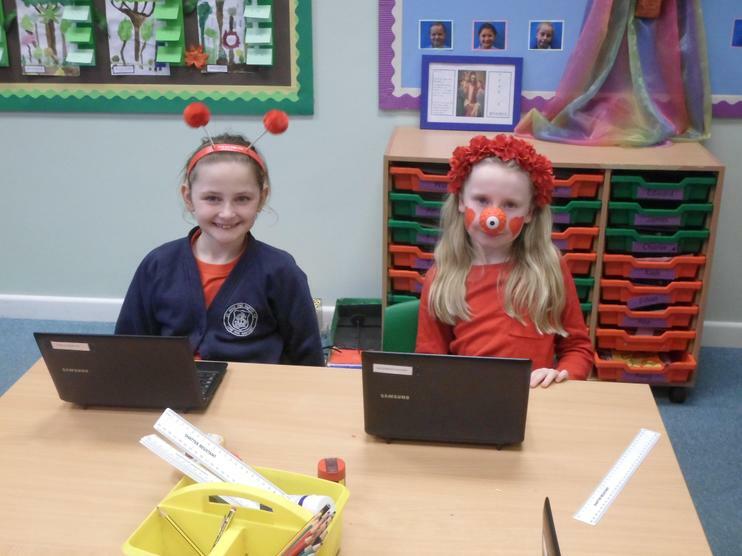 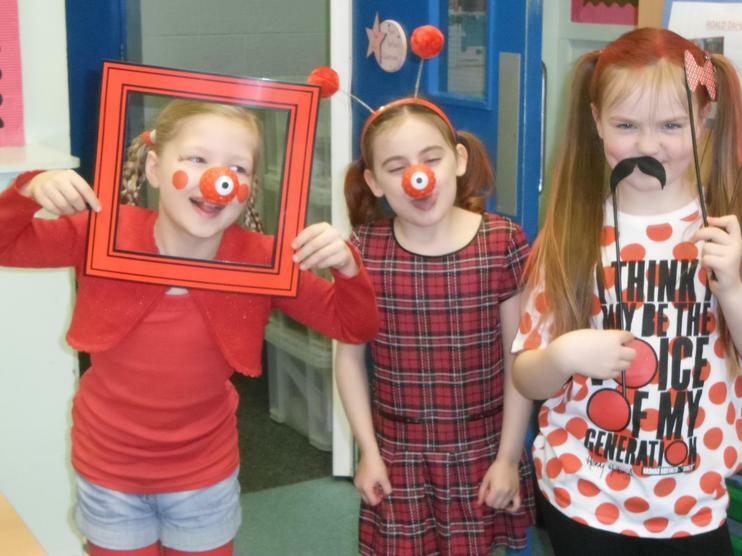 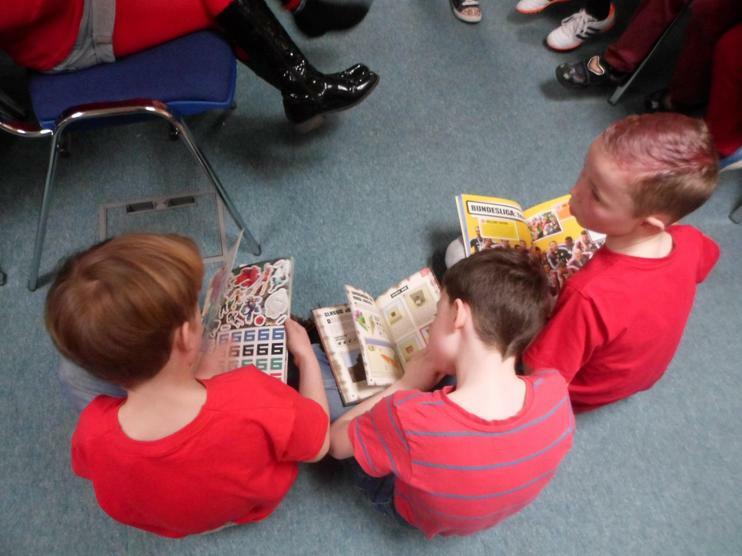 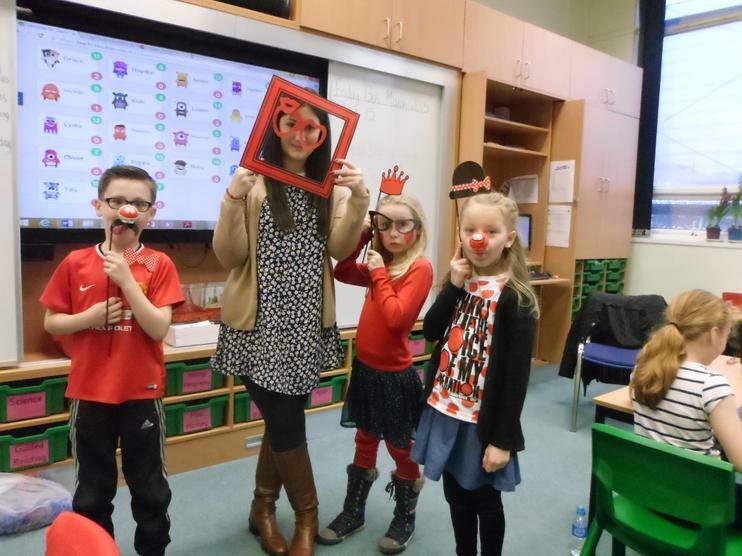 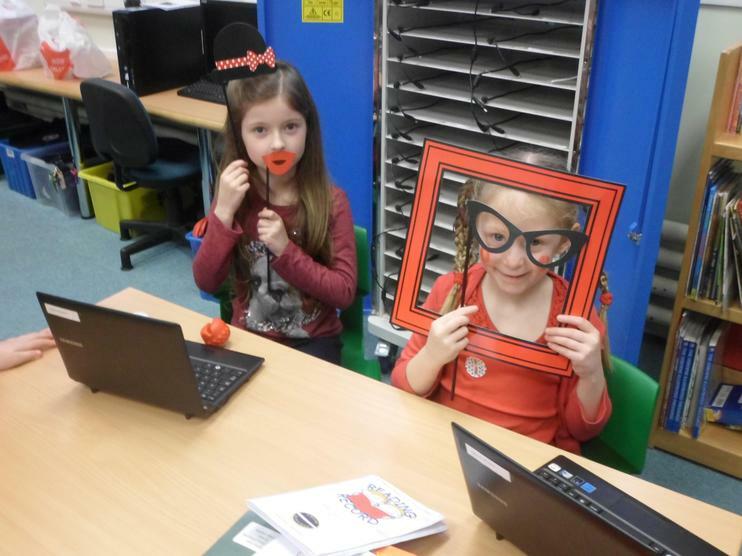 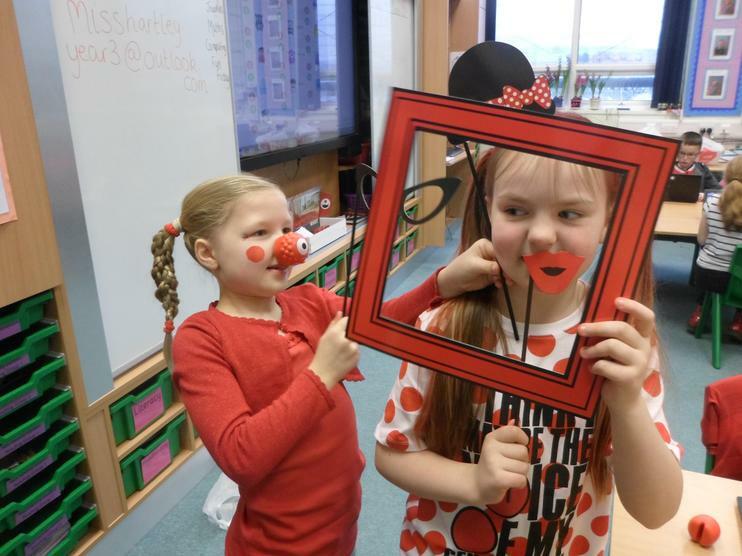 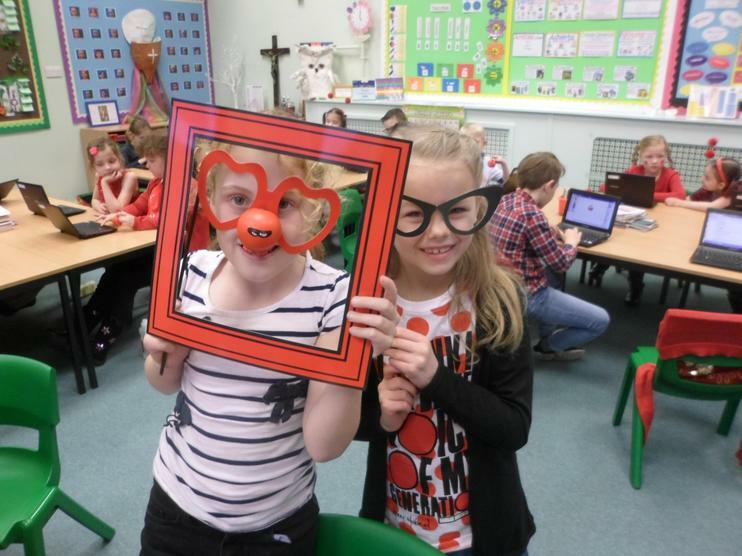 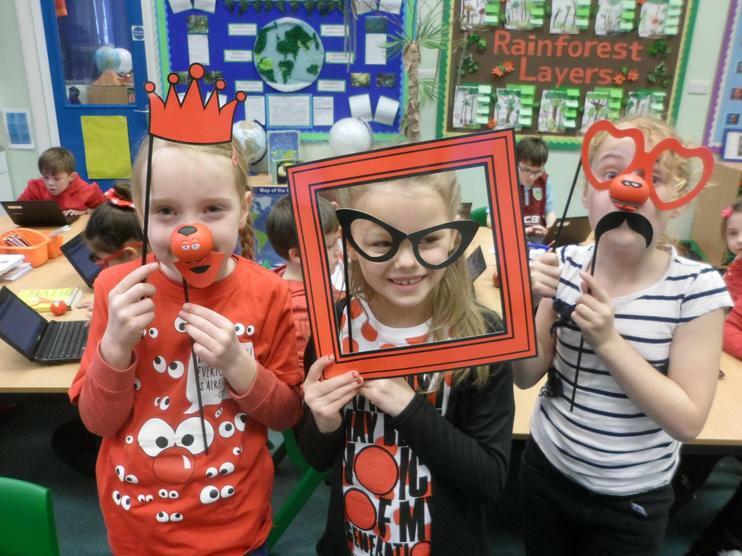 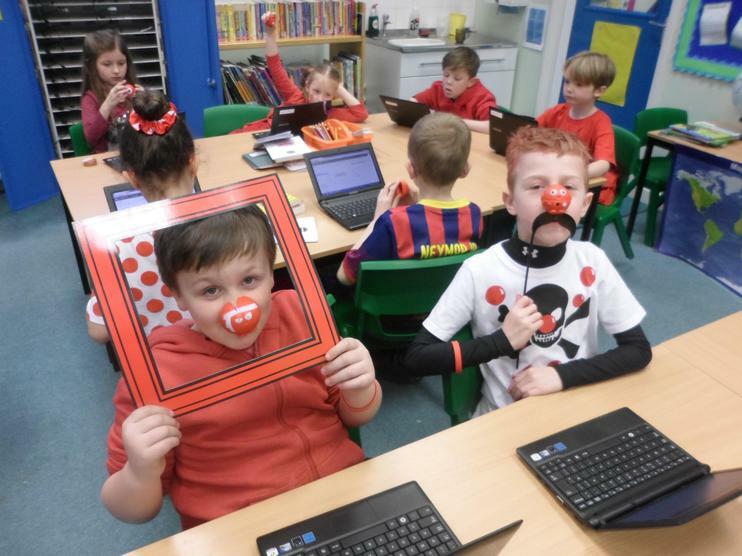 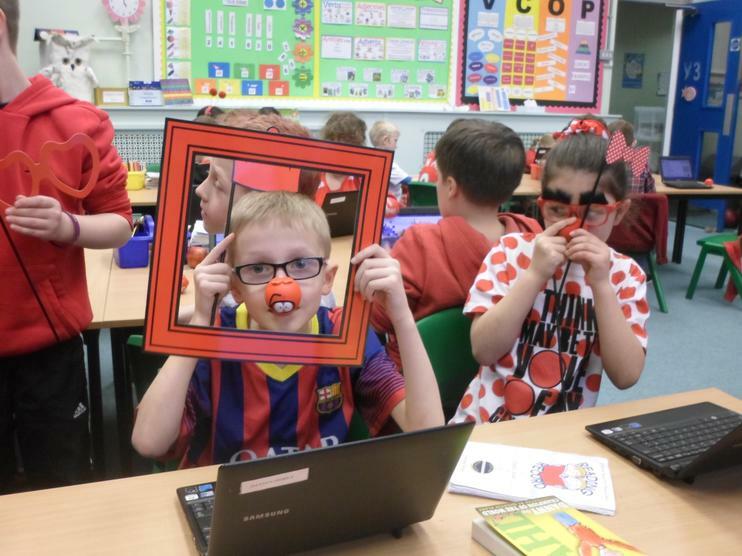 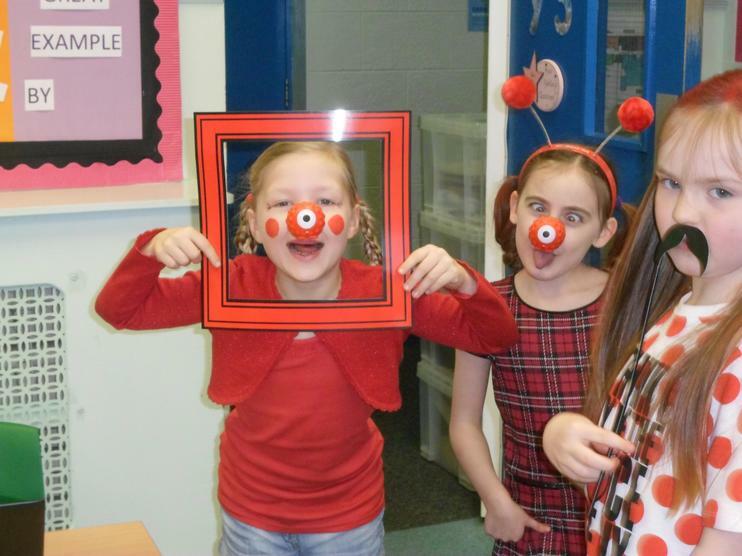 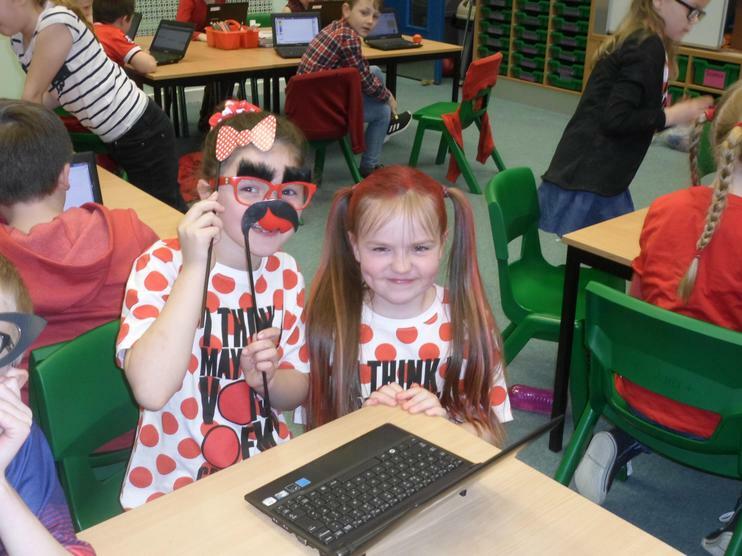 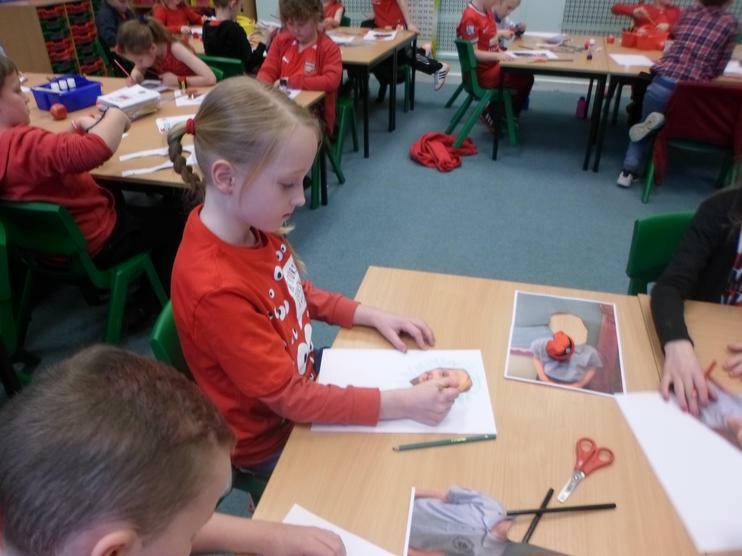 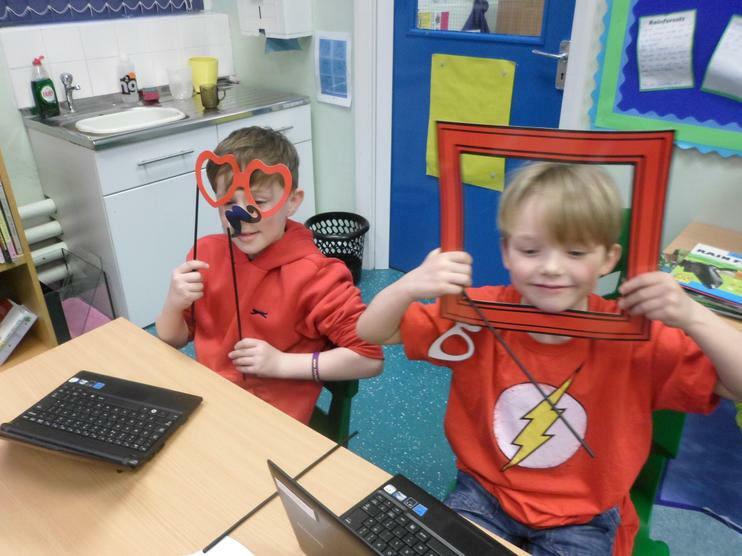 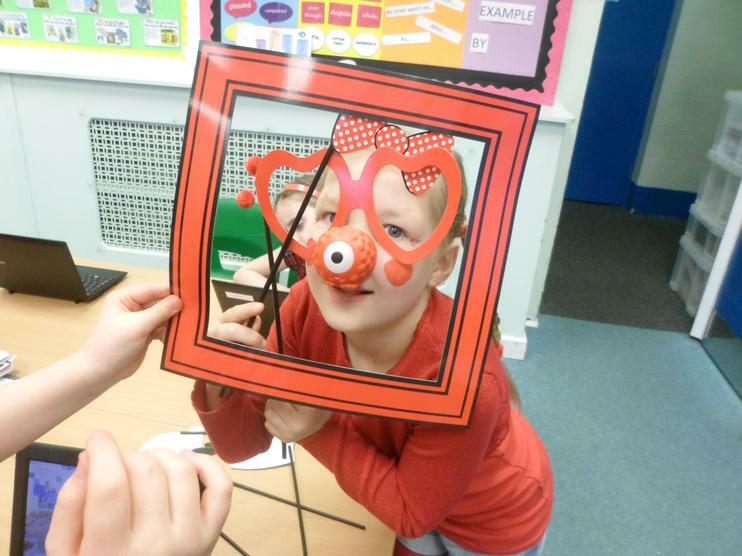 We have had such a fun day in school today for Red Nose Day. 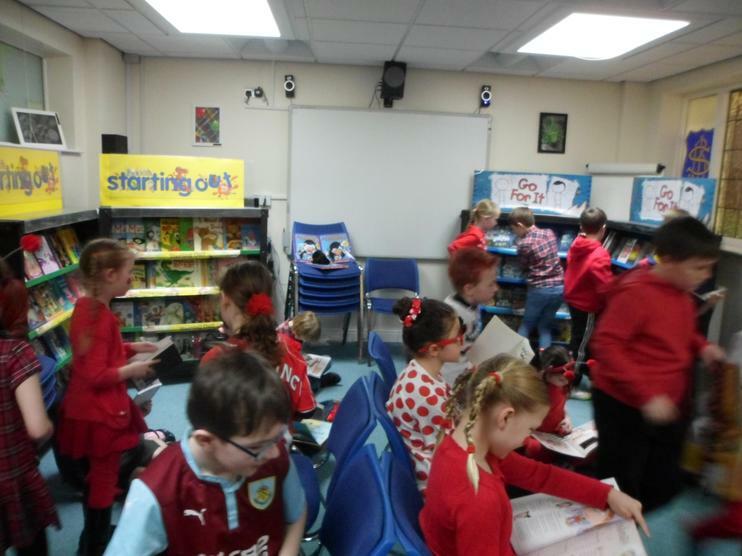 We all wore red and some of us even sprayed our hair red! 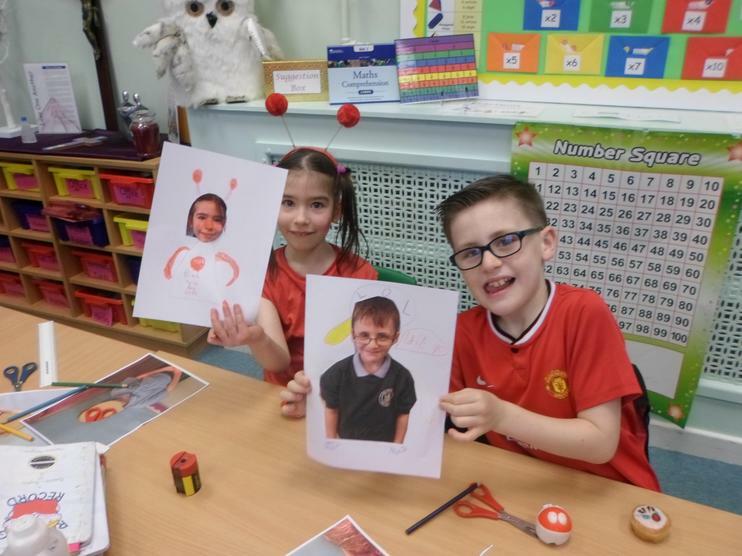 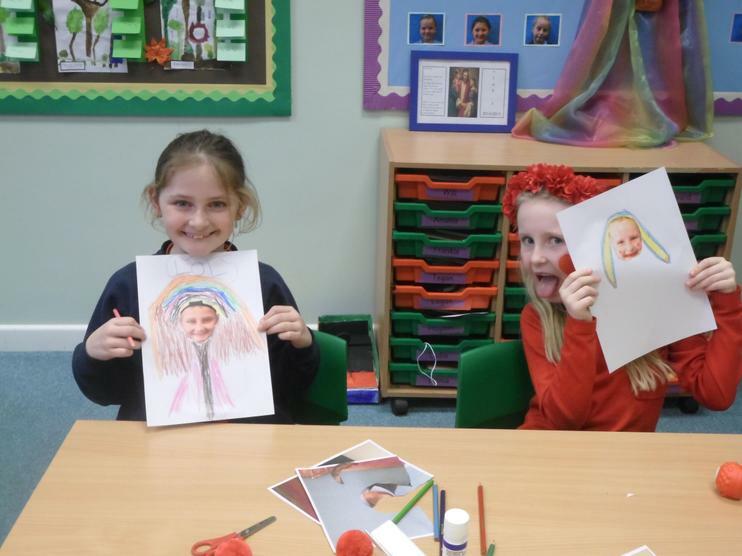 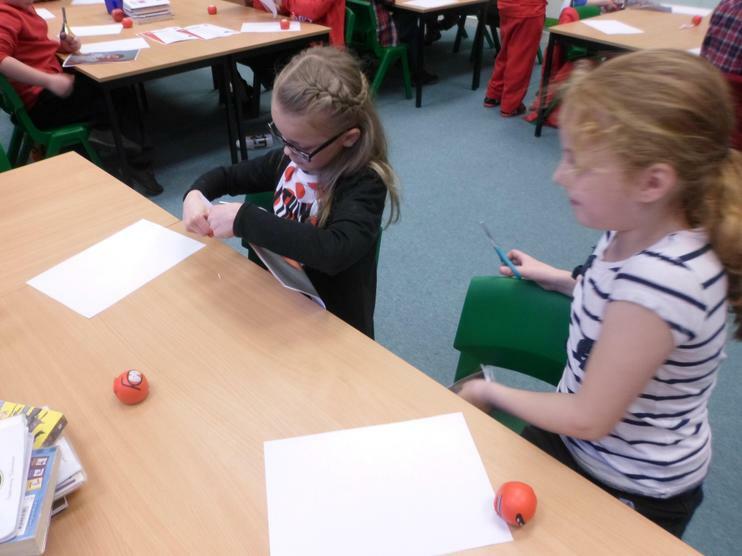 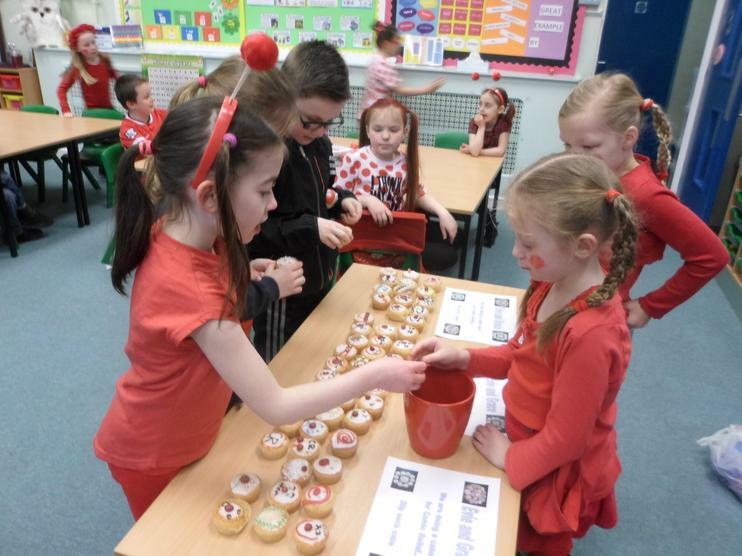 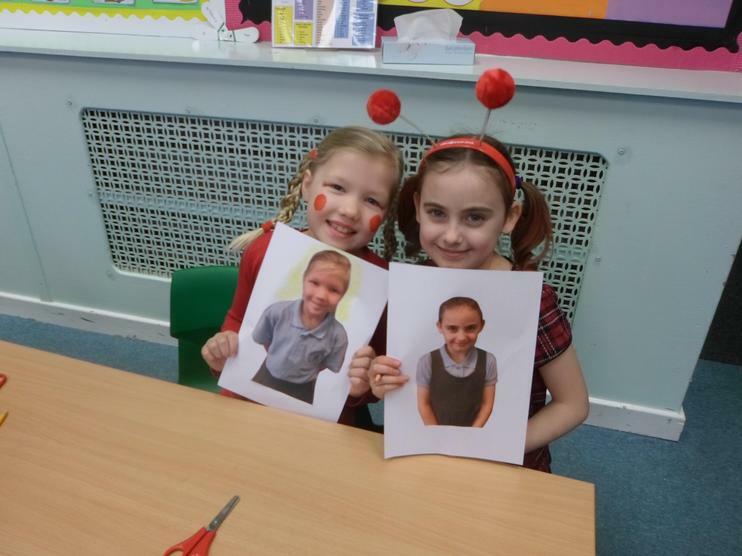 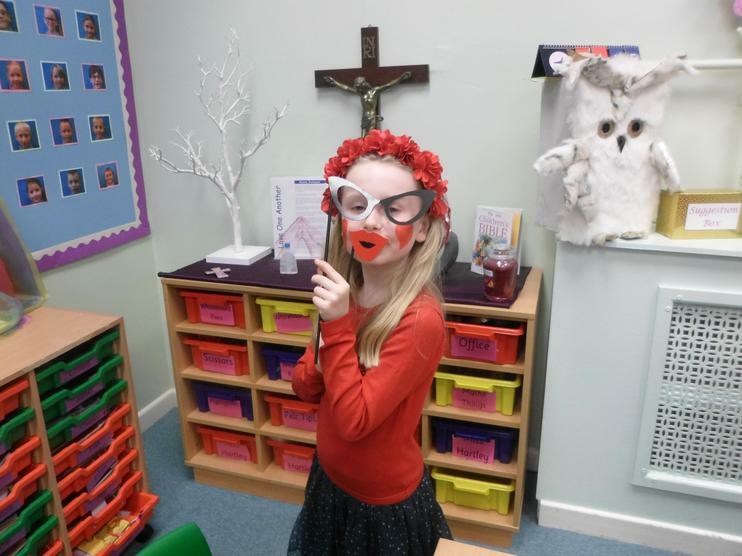 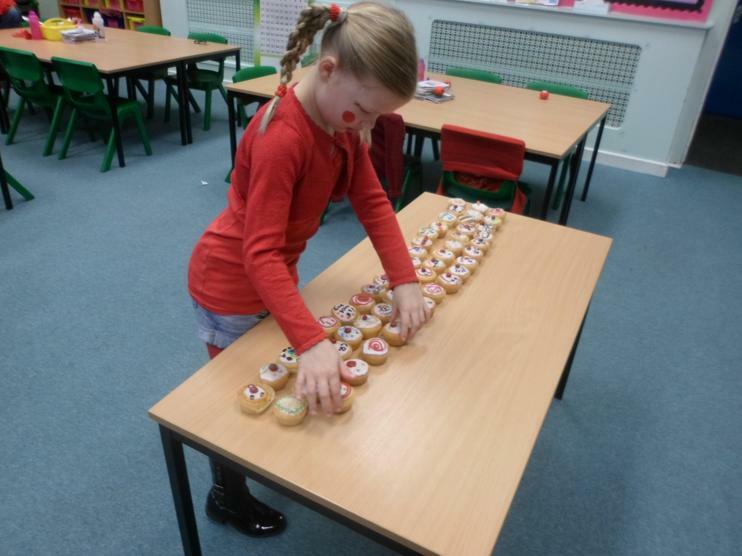 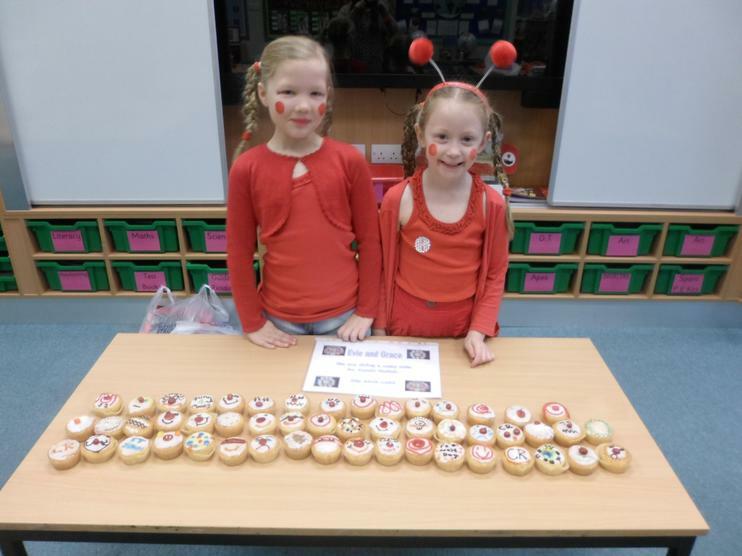 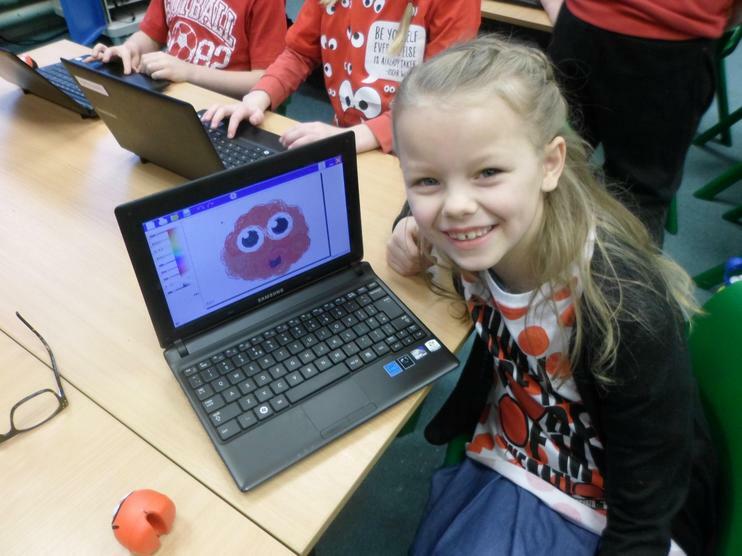 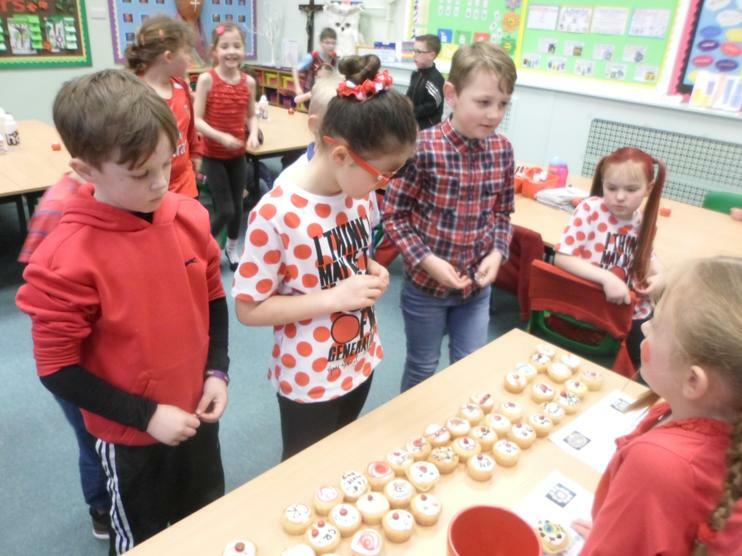 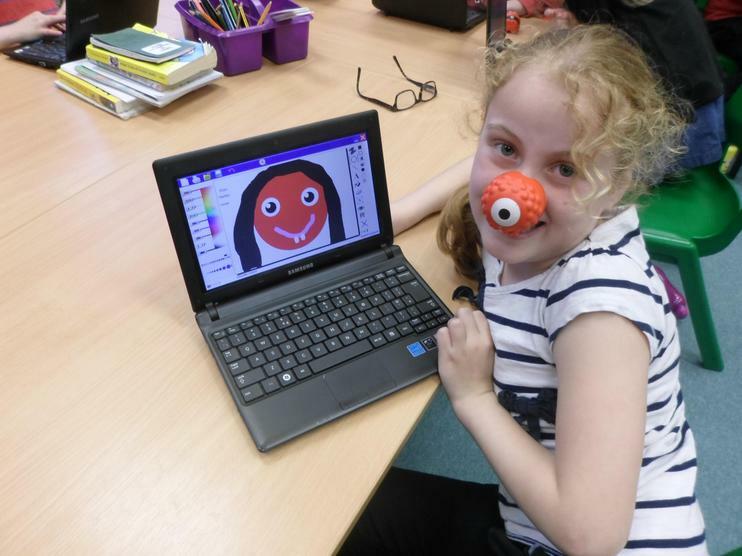 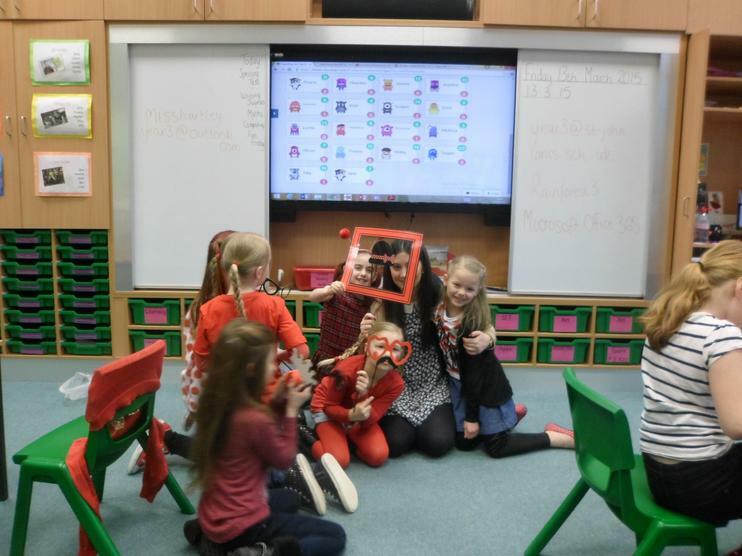 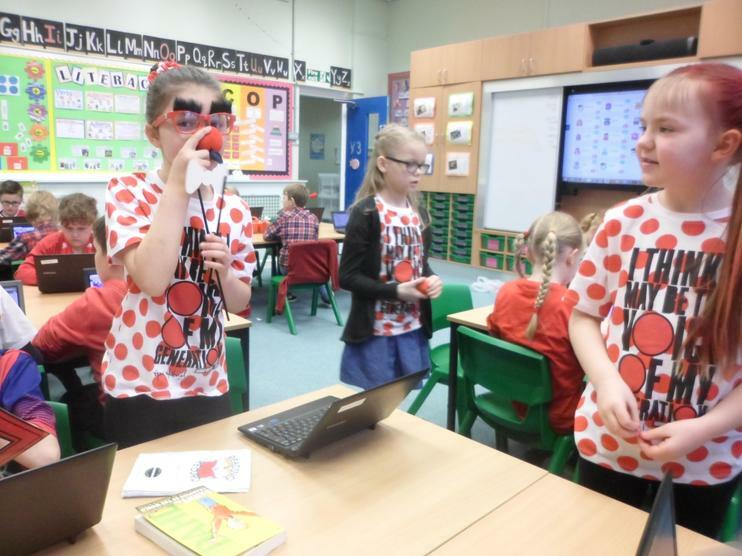 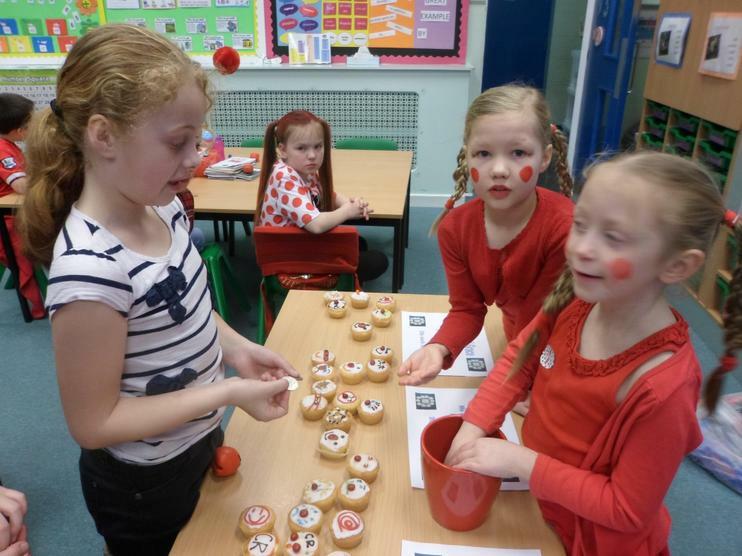 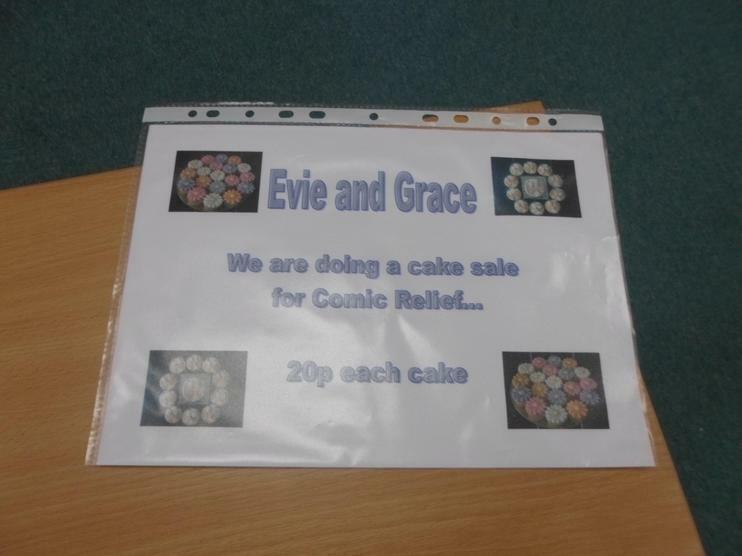 There were lots of fun activities around school and in Year 3, Evie and Grace sold lots of lovely Red Nose themed buns and raised £25.19! 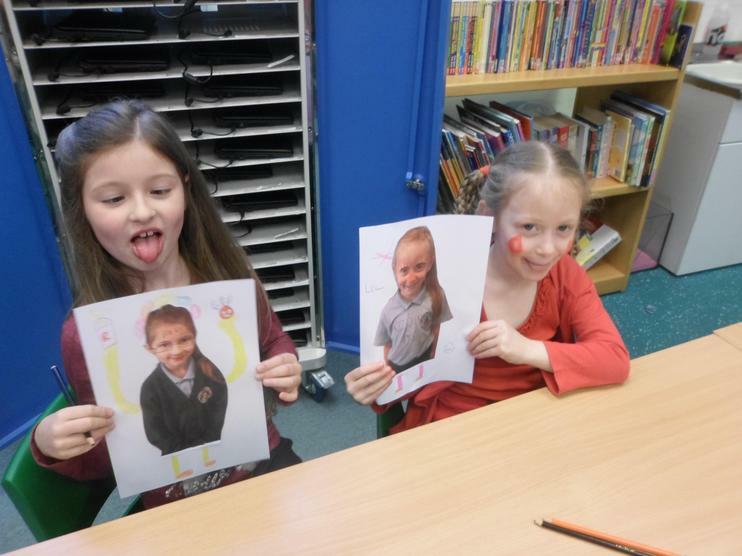 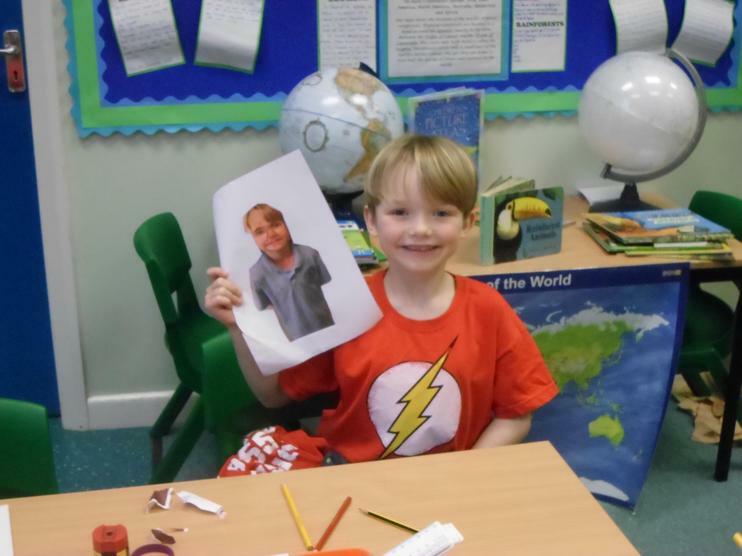 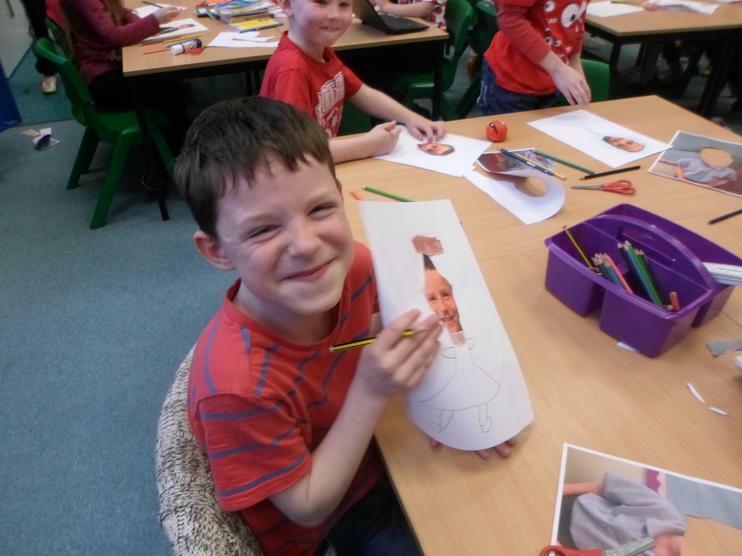 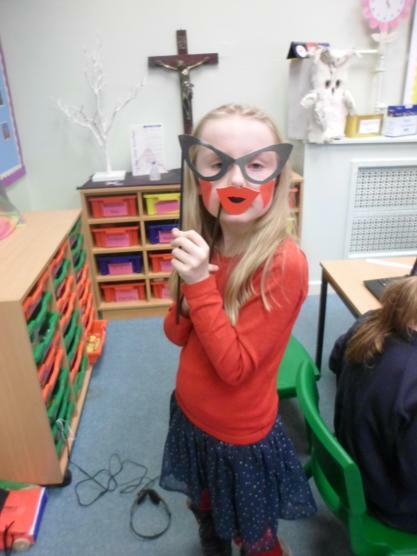 In class, we had lots of fun 'putting on a funny face' and learnt the song. 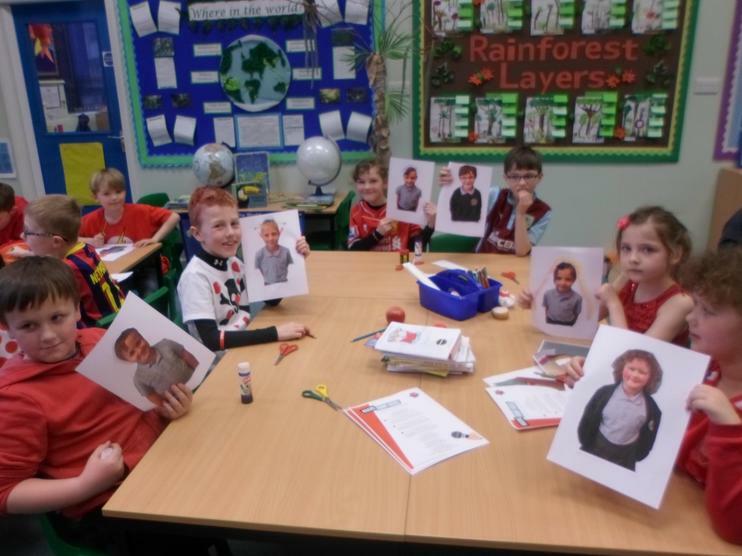 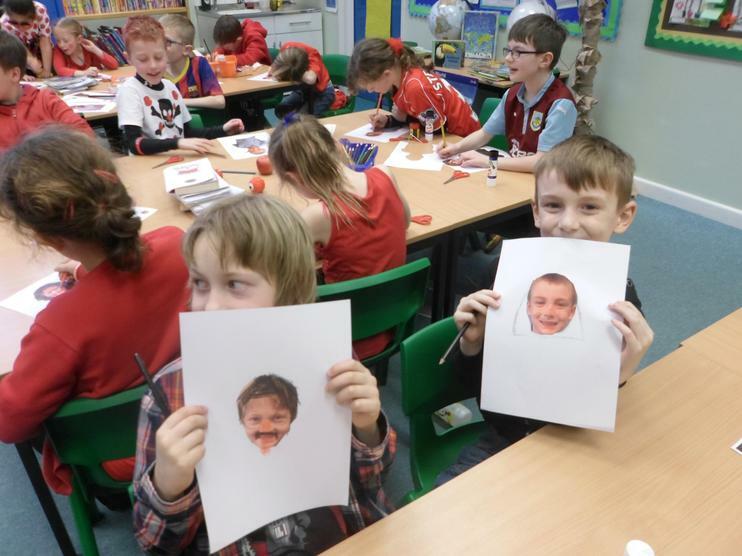 We then cut out our faces and had 20 minutes to make them as funny as we could.